For additional information on Bell and Howell, visit BellHowell.net, call 1-800-220-3030, or follow the company on LinkedIn and Twitter @bellandhowell. 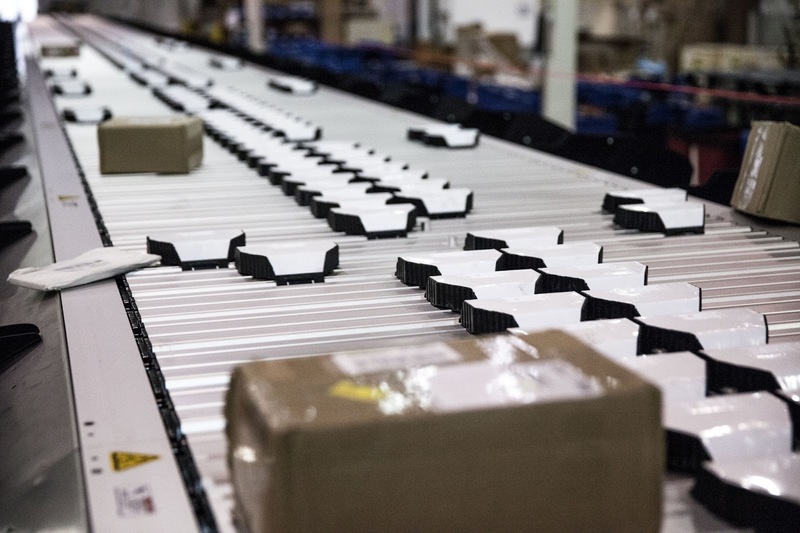 Bell and Howell is shaping the future of mail and commerce. We deliver innovative service and technology solutions that enrich customer communications and fulfillment for the world’s largest finance, industry and public sector enterprises. Our software and hardware streamlines high-volume, high-integrity production of customer communications and products, maximizes postal discounts, and monetizes every customer touchpoint. Our service organization is among the most sophisticated in the world for production workflow, automation and industrial mechatronics. Headquartered in Research Triangle Park, North Carolina, with offices around the world, Bell and Howell is the trusted partner to thousands of organizations globally. For additional information, visit www.bellhowell.net.